You’ve got a message and we can help you communicate it loud and clear. Introduce a new product or renew interest in an existing one. Highlight features and benefits to customers and prospects, all with an eye-catching brochure. 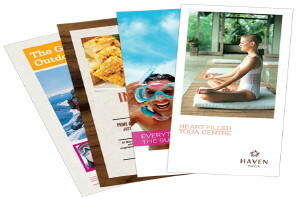 Our team has years of experience producing brochures, booklets and sales sheets that are sure to sell.